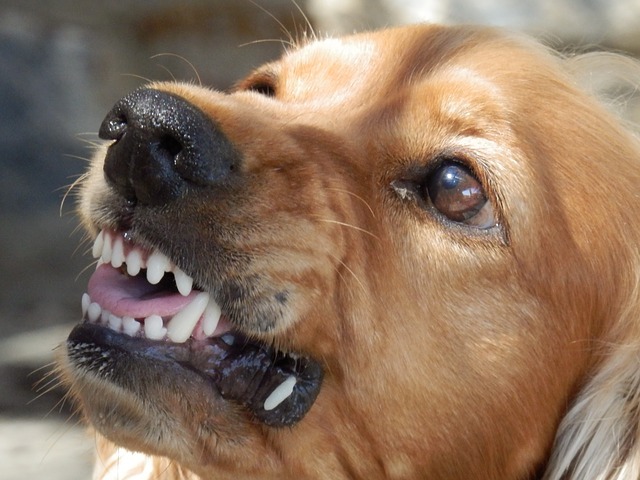 Modify your dog’s or cat’s unwanted behavior. 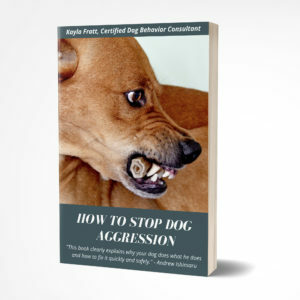 Get help with resource guarding, leash reactivity, impulse control, resource guarding, aggression, potty training, litterbox issues, cat/dog introductions, and other behavior problems today. Purchase today, and you’ll be emailed a link to book your private course. From there, we’ll get to work training your pet together. Unlimited email support up to 1 month after the completion of your last call. Membership to a private Facebook Group for Journey Dog Training Clients. 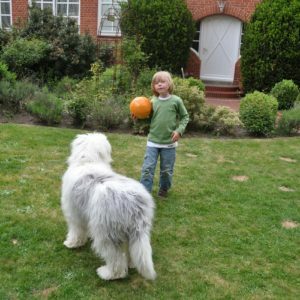 Each call is a one-hour long private dog or cat behavior course – just you and a professional animal behavior consultant. 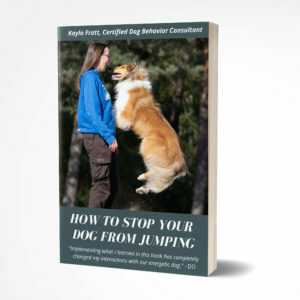 A written training plan with detailed, easy-to-follow steps to fix your pet’s problems. Kayla is the BEST trainer I have ever had! Her teaching methods are easy to follow and have worked miracles for my dog Sydney. She is compassionate, understanding, and a consummate professional. She is attentive when questions arise, and always follows up on your progress. I highly recommend Kayla to everyone. And on a scale of 1-10 she is a 20!